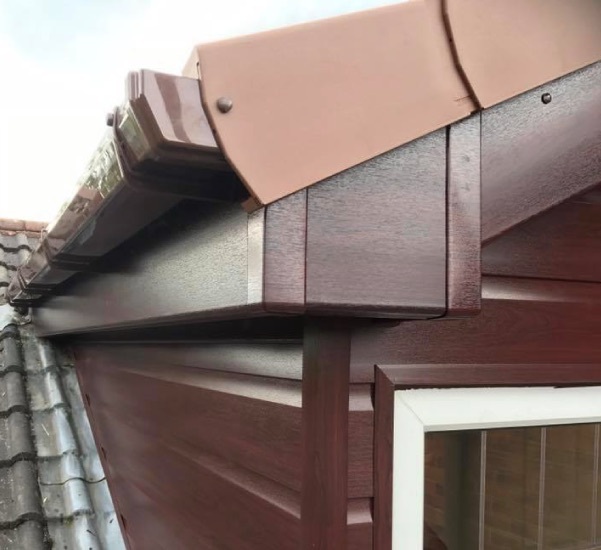 If you’re looking to replace your existing timber cladding or just add a touch of style to your home then get in touch with Logic UPVC. 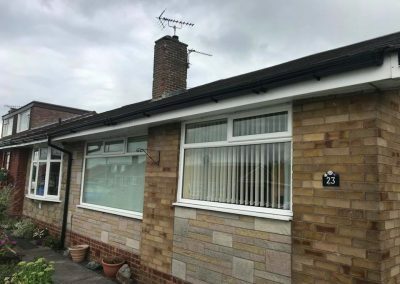 Installing uPVC cladding is a cost effective way to transform the look of your property while improving insulation and protecting your home from the rain with very little maintenance required. 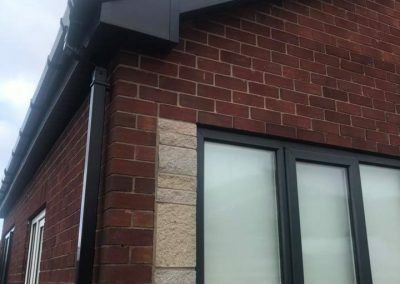 We can install uPVC cladding on both domestic and commercial properties with a wide range of styles, and decorative finishes available. 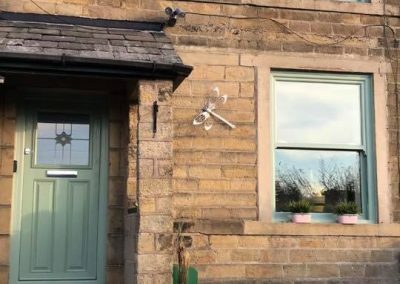 All uPVC cladding is cut to naturally fit the style and shape of your property so whatever your requirement we are able to provide a fully bespoke service around you. 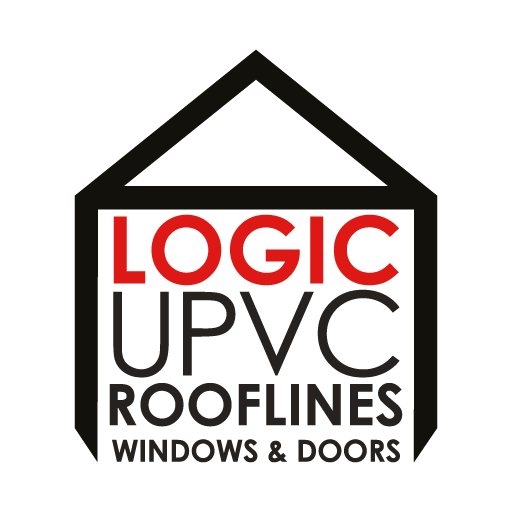 At Logic UPVC we’ve been installing and replacing uPVC cladding for over 20 years and have found the best local suppliers who provide the highest quality cladding. 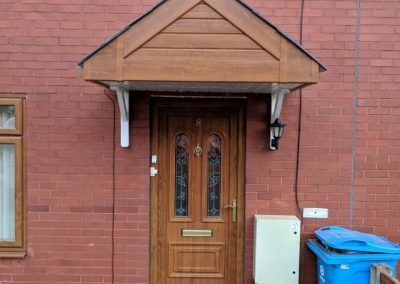 We only fit the best cladding as our reputation and customer satisfaction is important. 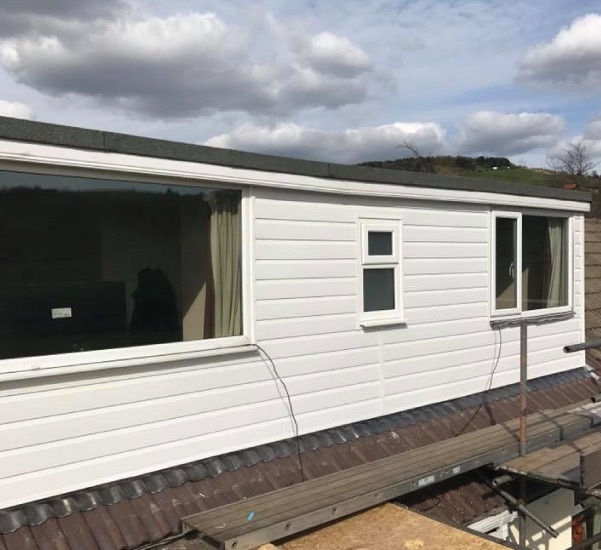 By only providing honest advice, professional service, quality products and affordable prices we are the logical choice for all aspects of uPVC cladding.